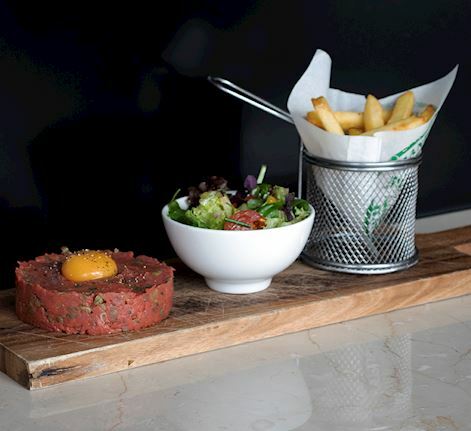 In Brasserie 360 we serve delicious French style brasserie dishes made by local produce. Our Executive Chef Frederic Bertuit is of French roots and proud to be serving wonderful flavors that taste just like back home. Served with cream sauce and mashed potatoes. Enjoy our tasty burger together with lettuce and fries. Our popular Breakfast Buffet is served every day and is filled with a wide range of hot and cold dishes to give you the best possible start of the day. Bar 360 Relax and recharge. Sit back with a cool drink or a coffee while soaking in the cosmopolitan atmosphere in our Bar 360. 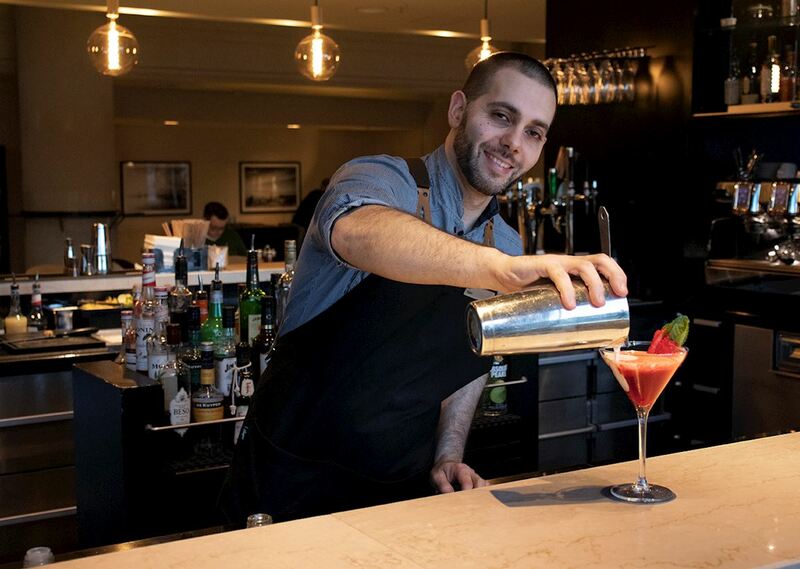 Our bartenders love creating inovative cocktails or recommending the best wine to suit your mood. The bar menu features classic bar favorites as well as new taste sensations. Jazzy Wednesdays Join us in Bar 360 for the ultimate after work experience every Wednesday evening. Listen to jazzy tunes while enjoying the food and drinks from our bar menu. Welcome!